The longest-running Halloween event in Uptown returns on Monday evening! 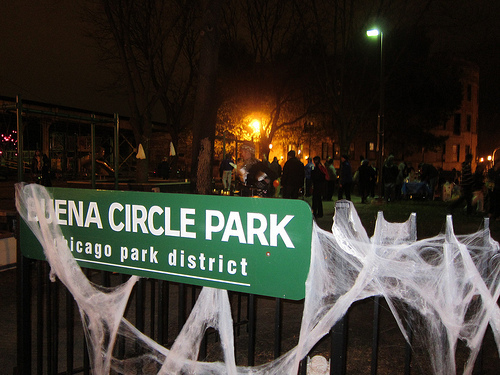 Boo-ena Park Safe Trick-or-Treating will take place on Kenmore between Irving Park and Montrose between the hours of 6pm and 8:3opm. Ghosts, Goblins, Princesses, and Superheroes all welcome! 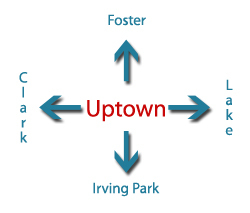 Start the evening by stopping at Buena Park Circle (Kenmore and Buena). Trick-or-Treat: Bring your costumed kiddies out for some good old fashioned Halloween fun. 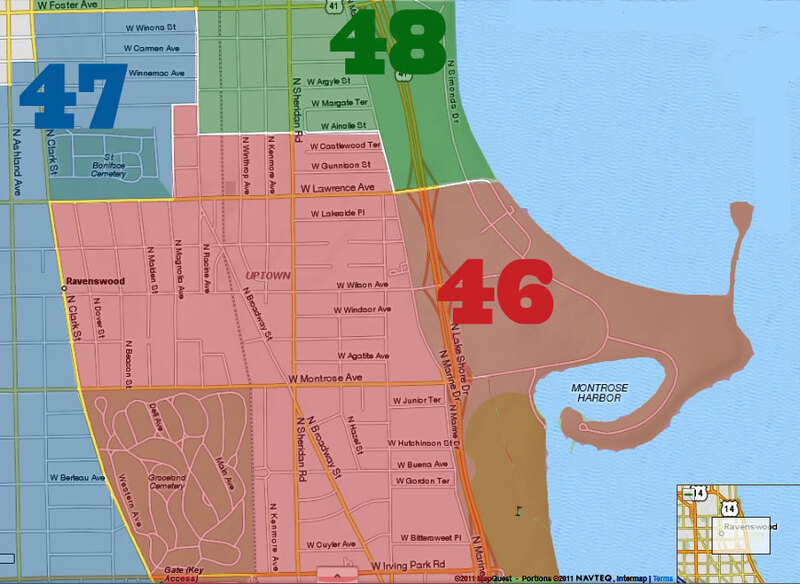 Hand Out Candy: If you live on Kenmore between Irving Park and Montrose and want to hand out candy, please let us know by emailing us here. The best decorated home will win the George Ferak Award. Be a Safety Monitor: Help ensure that your event is fun and safe. Volunteer by sending an email here. Candy donations may still be necessary...? Email halloween@buenaparkneighbors.org to check.